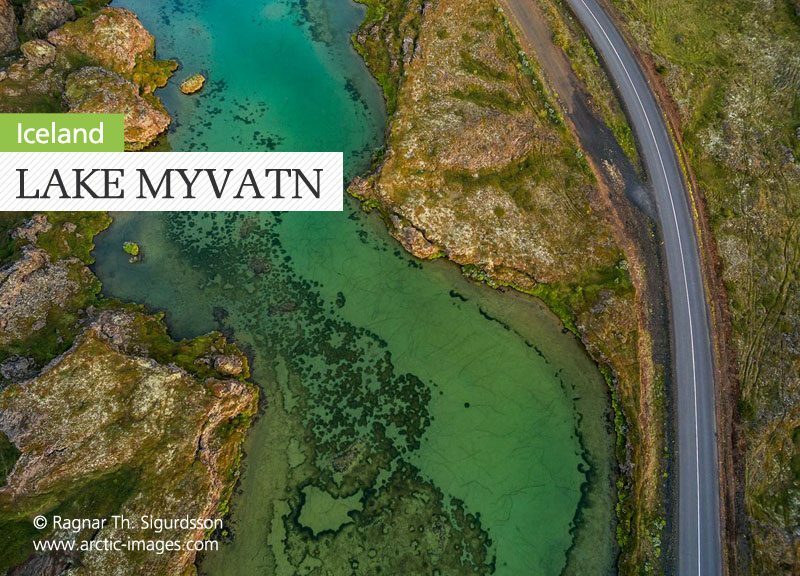 From Lake Myvatn in the north east of Iceland and along the spectaclar East Fjords, marvel at the majesty of the country’s landscapes in these stunning images by photographer Ragnar Th. 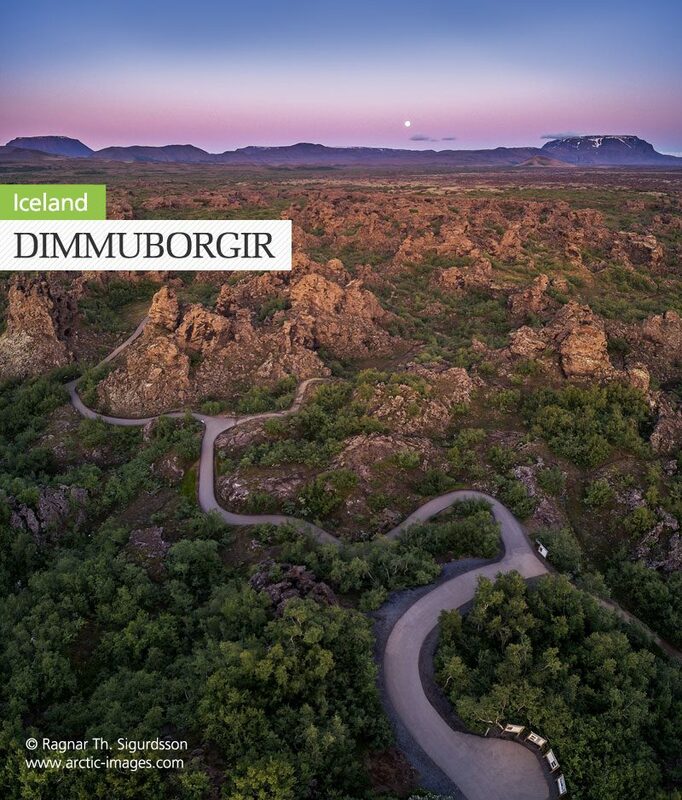 Sigurdsson. 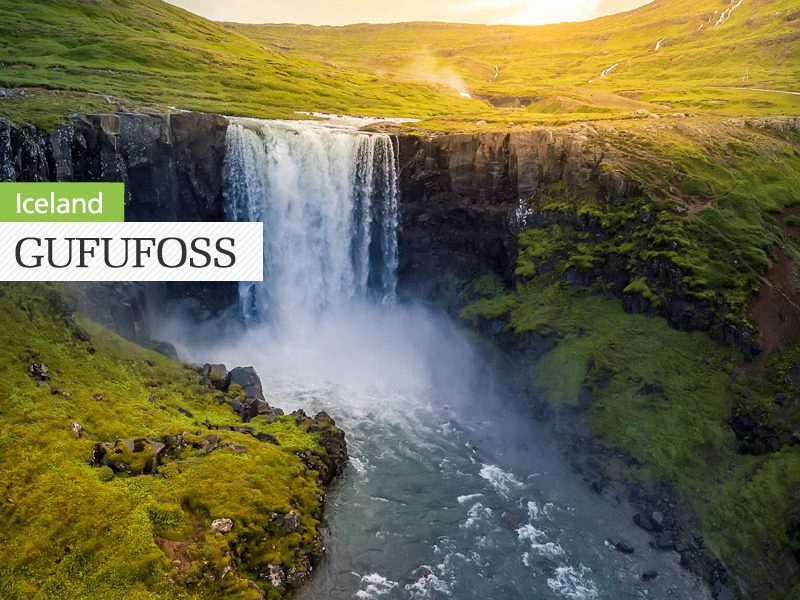 Focusing on some of the island’s lesser visited natural wonders, discover a different side of Iceland. 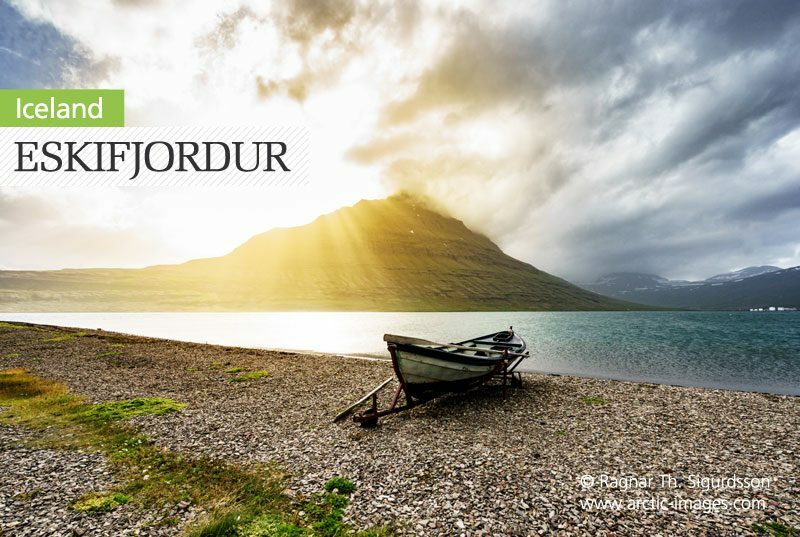 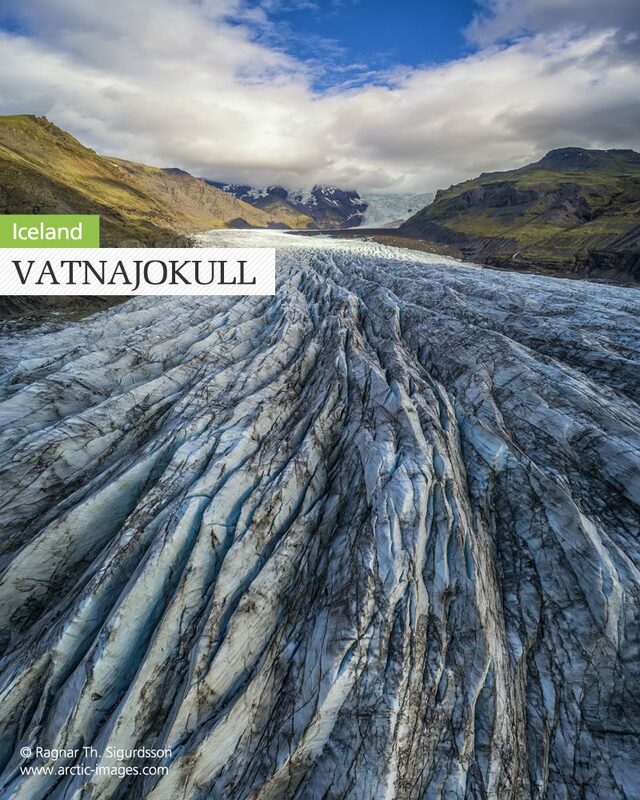 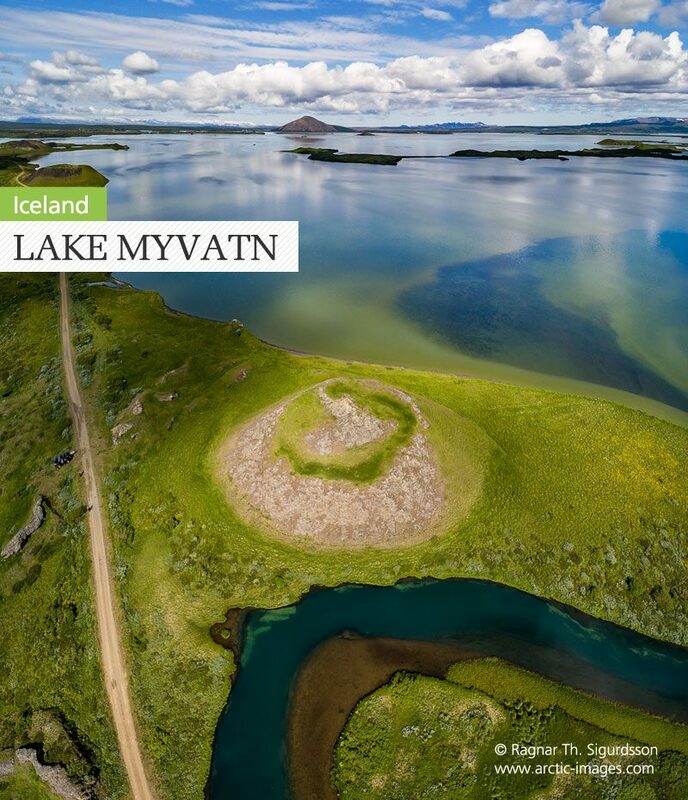 Find out more about our holidays to the East of Iceland or contact our Travel Specialists to discuss your options or request a holiday quote. 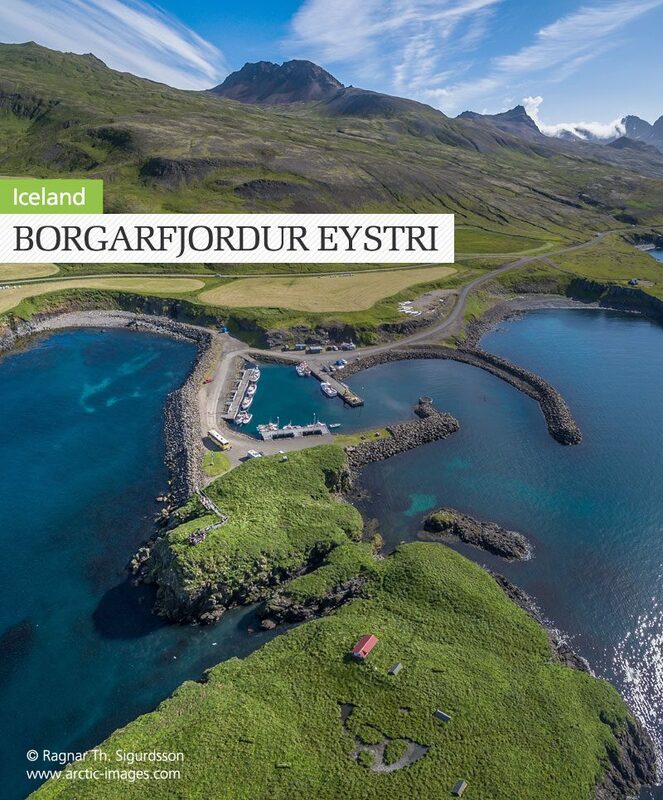 Combine stylish accommodation with great chances to see the aurora and explore at leisure.